Writing has always been therapy for the Oaktree founder, helping him work out his views. Now he’s putting investors on the couch. In “Mastering the Market Cycle,” he urges readers to buck the tides of emotion that drive booms and busts. He could hardly have timed it better. 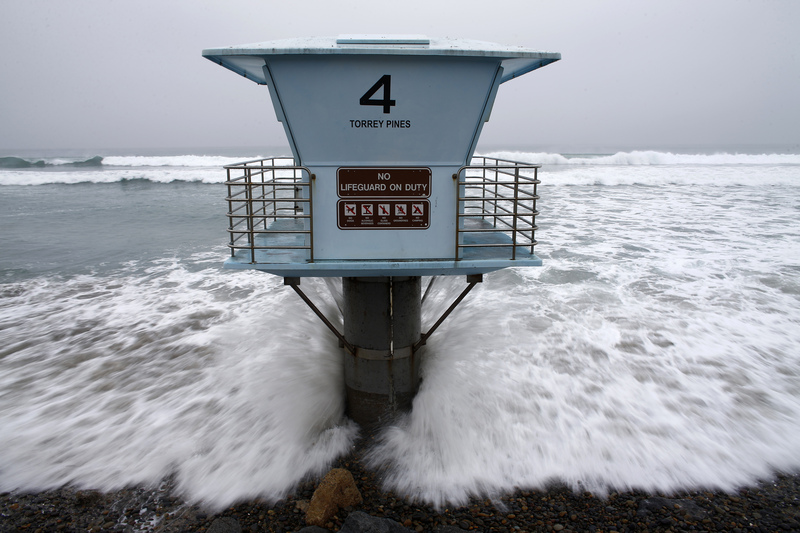 High tide and large waves batter a life guard tower at Torrey Pines Beach in San Diego, California January 20, 2015. “Mastering the Market Cycle: Getting the Odds on Your Side,” by Howard Marks, was published on Oct. 2 by Houghton Mifflin Harcourt.